This has been one of the best weeks of comics in 2015 to date. Between two debuts from Cullen Bunn and Matt Kindt and a phenomenal issue of The Walking Dead (really digging what the spotlight on Carl), it was a book that made me feel like a kid taking home Pick of the Week. The other exciting thing that took place over the week is that Powers had a quiet debut on the Playstation Network. The pilot is available to all here, but if you want to continue with you need to be subscribed to PSN on your PS3 or PS4. While I am happy to see Powers appear on the small screen, I am a bit underwhelmed. To be fair, most pilots are underwhelming so I am not giving up. It is definitely worth watching, but I had a hard time getting past the casting of Detective Walker. Thankfully the actor cast as Detective Pilgrim is phenomenal. I am still on the fence, but optimistic for episode two. As a fan of the series I am having a hard time separating the two instead of enjoying them both as separate entities (which they are). Star Wars #3 - Vader's wrath is real and it is terrifying, but the Rebels seem to have an unnatural ability of escaping situations despite the odds. My guess it is due to the large volumes of inept Stormtroopers that Vader surrounds himself with. While my opinion of Vader has changed since the beginning of this book, the Stormtroopers seem as useless and weak as I remember. For lack of a better way to describe it, I find my pulse racing as I read each issue. 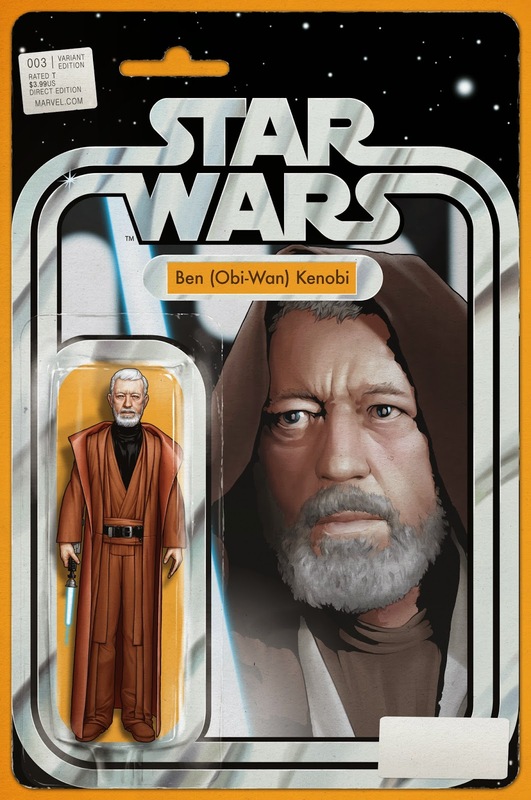 The creative crew behind this series have done a masterful job capturing the feel of the original trilogy. It really feels like I am a child again revisiting this fantastical world once again. 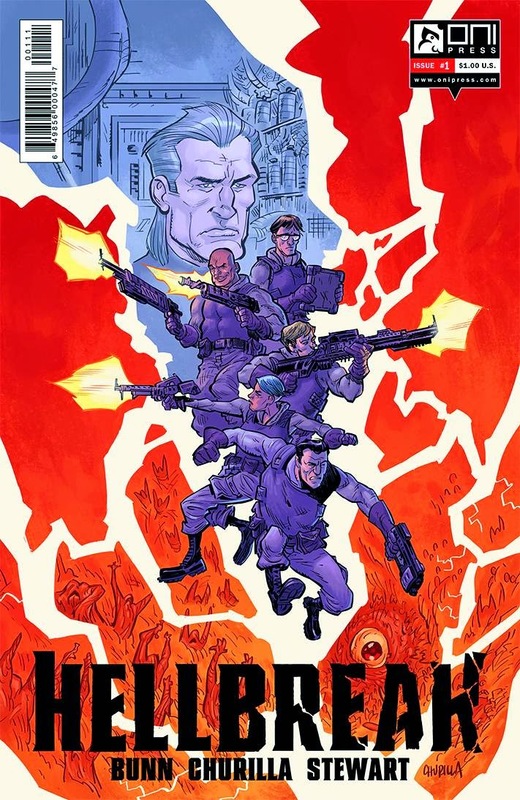 Hellbreak #1 - Leave it to Cullen Bunn to come up with the insane idea of a special ops team that specializes in retrieving souls from Hell. Thankfully the good folk at Oni Press enjoy his work (as we all do) and we were treated to the first issue for only $1. Great debut that really sets the scene and teases some interesting character backstories. I always enjoy how Bunn includes a brief overview of the mythology that inspires his titles. I expect big things from this series. I challenge you to find a better use of $1 this week. 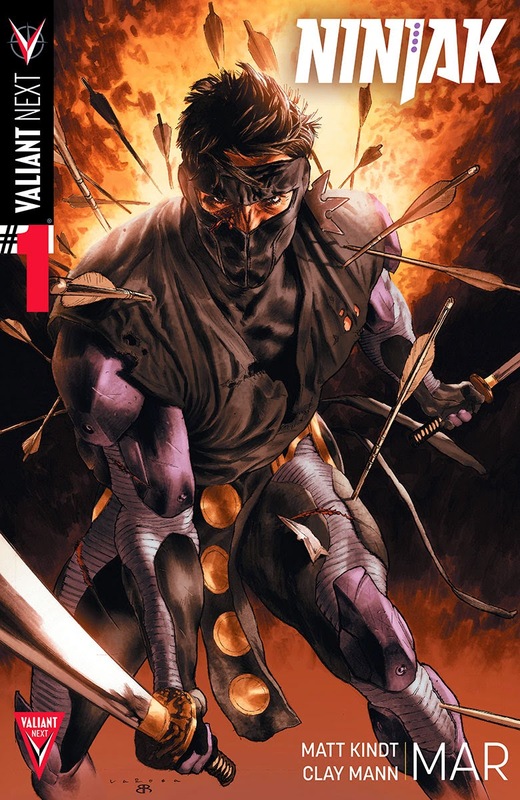 Ninjak #1 - We learned from Rai that Matt Kindt can write a compelling Ninja and we knew from Super Spy and Mind MGMT that his spy chops are not to be doubted. In Ninjak, we are given a fusion of the two in an entertaining comic that reminds me of the anime I watched as a kid. Interesting villains with specialized powers, a seemingly normal protagonist that is more than meets the eye, and Ninja Scroll-esque fight sequences. Very excited about the prospect of this title and the other characters that Kindt will introduce us to in future issues. 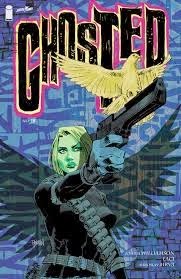 Ghosted #18 - What could go wrong when you lead a group of people into a ghost town that is seeking its revenge towards one of your members? Not what I expected, but woah. What started as a fun adventure with the supernatural, which we expect with Ghosted, turned south very quick. Ghosted is a title that I would use to introduce a new reader into the world of comic books and this issue would be a great leaping on point. 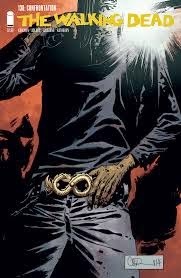 The Walking Dead #138 - I must say that it has been nice seeing Rick take a back seat and allowing other characters to share the spotlight. The teen romance between Carl and Lydia has been both interesting and disturbing. The tension this arc continues to climb each issue and doesn't quite break. There are moments, like the end of this issue and when Maggie was poisoned that feel big, but the big moment is still out there taunting us. This arc may have started slow, but it is quickly becoming one of my favorites. I am really enjoying the air of mystery with the Lydia's crew. 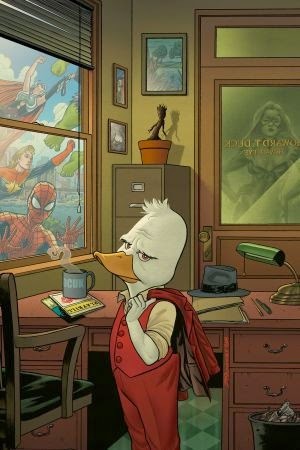 Howard the Duck #1 - I understand that this comic is tongue in cheek and is supposed to be silly, but I didn't find it particularly funny. It's not that it was bad, but there was nothing that caused me to laugh out loud or bring me back for issue number 2. I feel this is going to be a book that is either right up your alley or something you would rather avoid. I am the latter.